Are you having a difficult time deciding on one cabinet color for your kitchen? Good news! You don’t have to use just one. Homeowners today are taking advantage of current kitchen trends. 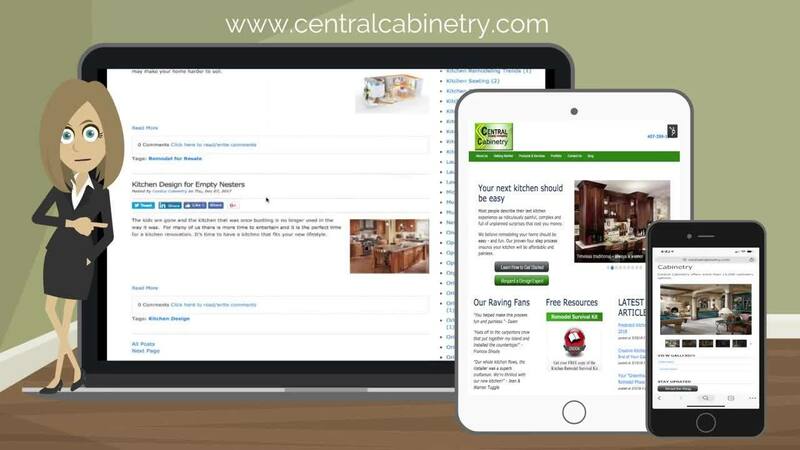 With each passing year Central Cabinetry continues to offer more options for your kitchen and bath cabinets. This year it is all about color, style, and function. New colors are becoming softer and moving from cooler to warmer hues. In 2016 you not only get more cabinet options but also more for your money. There has never been a better time for choosing Central Florida cabinets for your upcoming home renovation. Getting a new kitchen is not inexpensive. When remodeling your Central Florida kitchen you want to make sure that you choose cabinets that will not quickly date themselves and leave you with buyer’s remorse. Over the years we have found that there are certain cabinet colors and finishes that no matter what the trend is they never seem to go out of style.